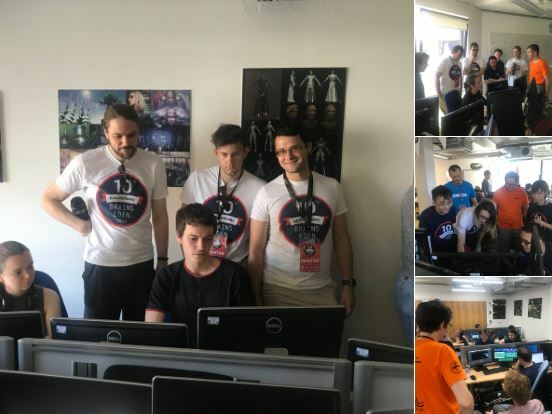 This weekend saw the tenth Brains Eden Games Jam event at Anglia Ruskin University! 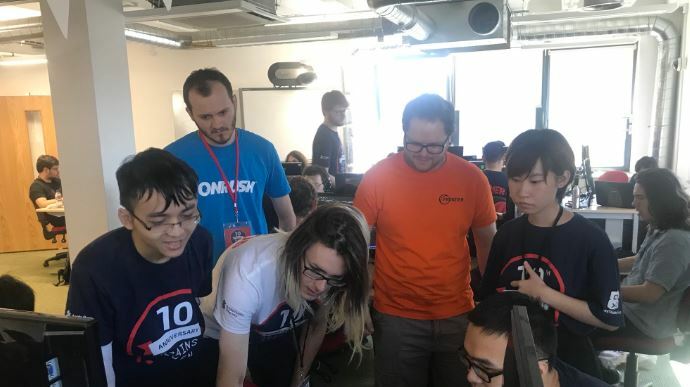 Based in Cambridge, the event is the UK’s largest international student jam, and is supported by some of the biggest games and technology companies in the world – including proud sponsors Codemasters. We sent along three volunteer mentors to help the Jammers concoct their best efforts toward the coveted prize, and here’s what they told us. 1. Something is unreliable (like a car, a boat, anything actually) which turns out to be broken and in need of fixing. This broken vehicle/object may even force the player to play in a distorted way to compensate. 2. The game is unreliable: a classic type of game (twin-stick shooters, boss fights…) but games were unpredictable in themselves – either via jammed guns, on-purpose bugged HUD, or an unpredictable change of rules. Here the unreliability appears from the habits you might have as a gamer and the surprise it creates. There were some real stand-out games and some great talent participating in the event – and e don’t doubt that some of the people in the room are stars of the future. Just like the games industry as a whole, female participants were in the minority, something that it’d be great to see equal out in the future – but on a brighter note many diverse cultures and nationalities were represented, with people from Poland, France, China, Belgium and many more. We saw how quickly a concrete idea will push toward a great game in a matter of hours, whereas a less solid start means trouble getting something working. Lay great foundations before you start to build. As mentors we mostly tried to keep them down to earth, especially on the first day. It’s really the biggest issue you see in game jams: people full of great ideas but totally unrealistic regarding the schedule – less than 48 hours of work and time really flies! It’s worth keeping in mind that judges will look at 35 games during as few as two hours – you cannot recreate Dungeons & Dragons. Keep the team centred on the core mechanics and what would get the games to stand out. Second day at Brains was mostly about refining was had been done so far, polishing rough edges, and fixing stuff. This is a great way to iron out any barriers to enjoying your game and present a top-notch product. 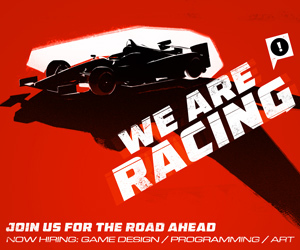 Even if you don’t create the world’s greatest game, you still get good production experience and the chance to work in a multi-functional team, just like in real life. So just go for it and have fun!